Angola 23G 8X65 Household White Candle exported to Angola and sell very well . Our factory has long provided high quality lighting candles, daily candles, cheap candles, and exported African candles. 23G 8X65 Angola White Candle is the most popular for Africa . It is Pillar and Stick Candle . ZhongYa Candle Factory can produced two containers every day . and each month can be loaded more then 50 containers. we are the biggest factory in Hebei Province. White Candle Can easily take it and burn . 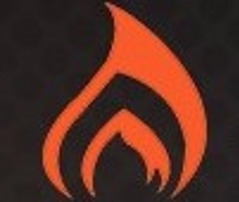 Warm Notice: White Candle is protected from light and prevent exposure. Candles can usually be kept for about two years. but it shuld be protected from heat source. 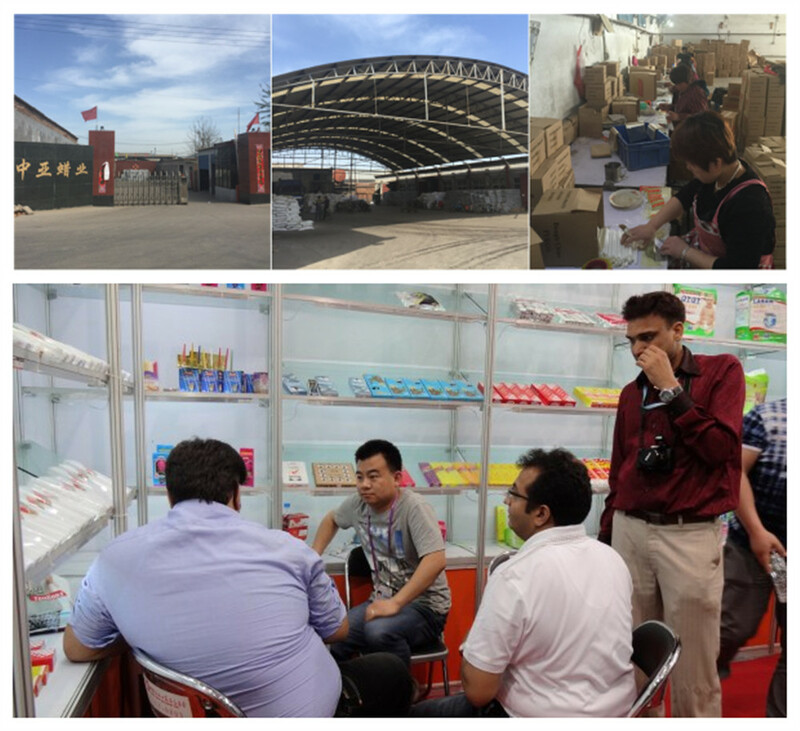 Wecome to Old and New customer to Visit our factory to discuss. This is Amy from Shijiazhuang ZhongYa Candle Co,Ltd. 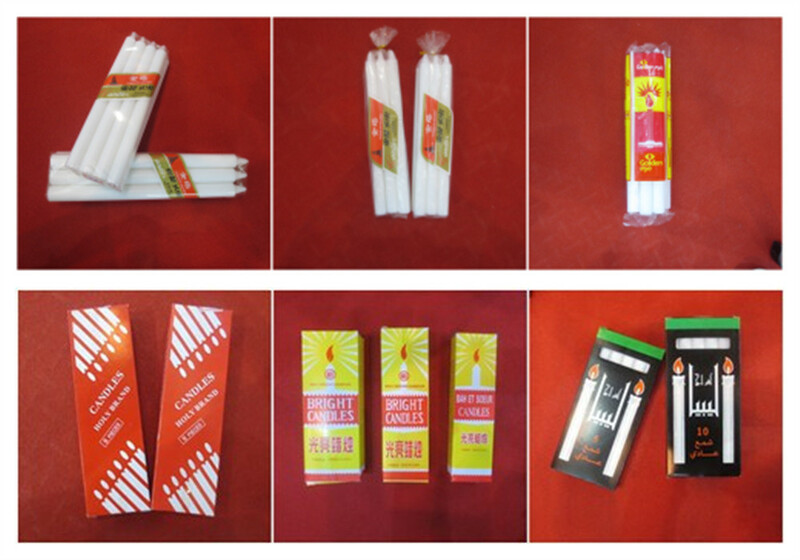 We are professional manufacturer and exporter ofWhite candle 10-95g, Tea light candle10-14g, Spiral Candle 25g, 23g, 3.8g. Taper candle7g for more then fifiteen years. also attend the Canton fair twice a year. Our Market is Africa and Middle East, For exmples: SouthAfrica, Angola, Israel, Uganda, Congo, Nigeria, Kenya, Libya. Hongkong, Dubail, Mauritania SaudiArabia, UAE. Looking for ideal 23G White Candle Manufacturer & supplier ? We have a wide selection at great prices to help you get creative. All the Household White Candle are quality guaranteed. We are China Origin Factory of Angola White Candle. If you have any question, please feel free to contact us.